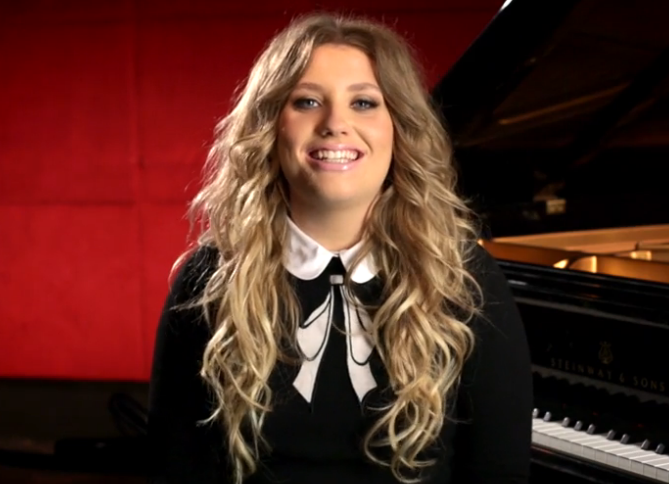 Ella Henderson’s The New #VEVOLift Artist, Does Q & A Video! First off, we want to send out a big congratulatory shout-out to the amazing Ella Henderson! She recently became the new #VEVOLift Artist! Secondly, chances are with this big news, fans have been dying to ask Ella certain questions! Well, if you asked, chances are she might have answered yours! Which movie would she star in? What single on her Chapter One album was the hardest to make? Find out all this and more on her VEVO Ask:Reply video by heading HERE! 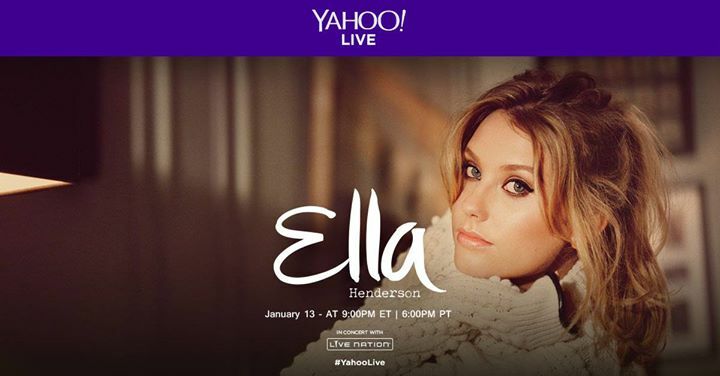 Join Ella Henderson & Live Stream Her #ChapterOneReleaseParty TONIGHT! 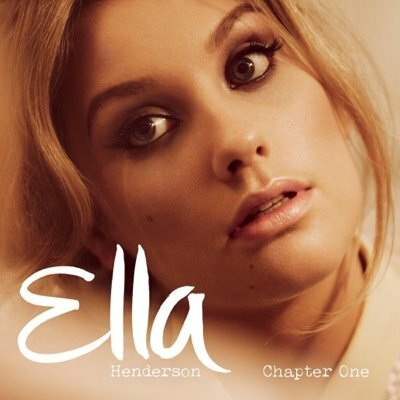 Ella Henderson‘s new album Chapter One has officially released today, January 13th. Part of that celebration includes an awesome “Chapter One Release Party” happening tonight! You can even join in the festivities by live streaming it with Yahoo!! So, grab your fave snacks, chill and take a seat, then make sure you head to Yahoo! Live HERE beginning at 9 p.m. EST/6 p.m. PST for the fun! And grab your copy of her album on iTunes now! Ella Henderson Set To Perform On ‘LIVE With Kelly & Michael’ TOMORROW! Either set your DVRs or be ready for an awesome morning performance! The X Factor finalist, Ella Henderson, is set to make a debut appearance on LIVE With Kelly & Michael! She will be performing her hit single “Ghost” for a live audience! So tune into ABC tomorrow, January 13th for an amazing performance! Remember, her album Chapter One is expected for release tomorrow as well! Pre-order yours now on iTunes!